Chemical analysis, UT, dimension report all shall be submitted. 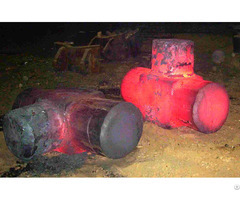 Our annual output of steel forgings is 25, 000t(70t daily) with matched heat treated and machining capability, the parts can weigh up to 28 tons and 12m long (46ft) in maximum, 5kg in minimum. 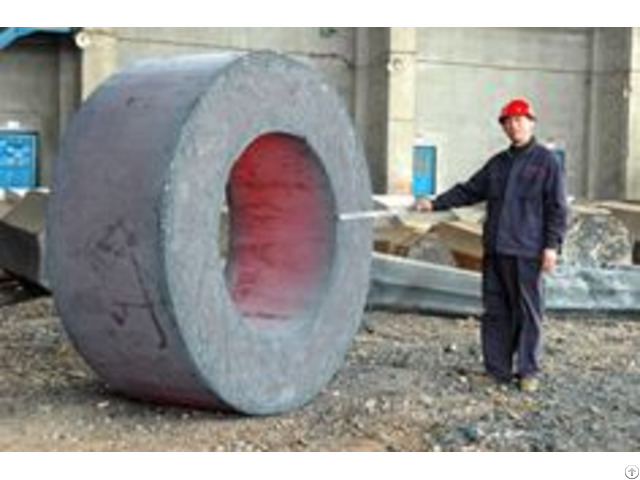 Material covers die steel, alloy steel, carbon steel, stainless steel, American, European, Japanese standard steel and non-ferrous metal forging, such as aluminium and titanium alloy. 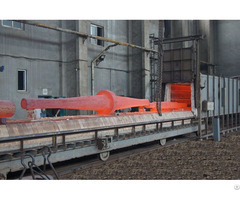 The main products include die steel, main shafts, mill rolls, gear blanks, rings, cylinders, sleeves, valve bodies and flanges for pressure vessels. 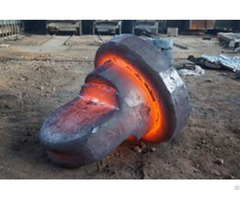 Our quality forgings have served in wide industries including metallurgy, mining, cement, automobile, oil & gas, petrochemical, electric power, aviation, military, equipment building and etc., and have been exported to Europe and North America for years.